I figured it was about time I start to try to get back on a regular schedule. 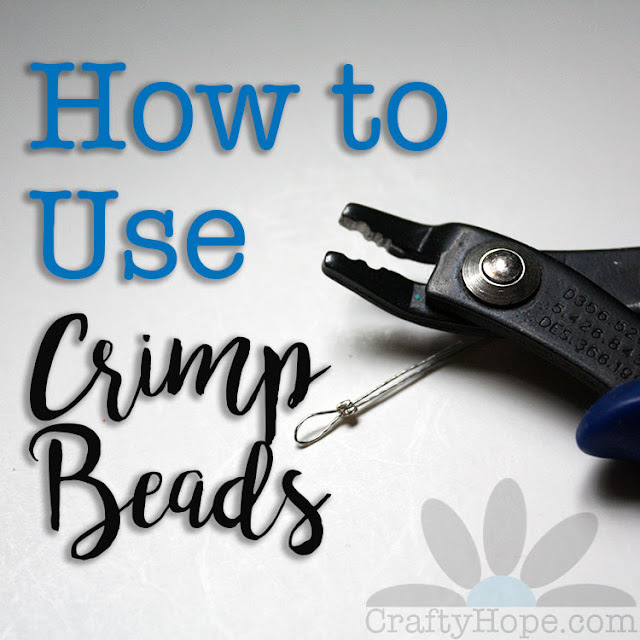 My words may fail be a bit because I've used a lot of them commenting on other blogs as part of the bead soup blog hop. There's a LOT of blogs. A LOT! However, I have a few things I wanted to share with y'all. First, yesterday was my grandmother's 85th birthday so I went to Mobile to celebrate with the rest of the family. 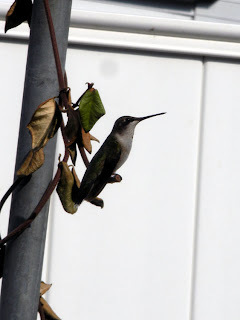 While there, we watched the steady stream on hummingbirds feeding in the yard. Also entertaining (and in the yard) was my youngest niece. She was out there 'collecting' lizards. She had two of those bug boxes (that each held at least 3 lizards already) strapped into tied to her babydoll stroller. I'm not really sure how many she had captured before I left, but she had plenty of them. I wish I had snapped a picture of her with a lizard in each hand standing next to her rigged up stroller. It was really funny. No worries, I'm sure my mom had her let the lizards go before she went to bed. I worked real hard this morning to balance some chores and the bead soup blogs. Eventually, my menu for the week emerged. While it's still Menu Plan Monday, let me go ahead and share it with you. 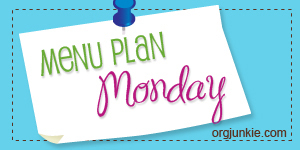 Check out some more meal plan ideas this Meal Plan Monday over at I'm an Organizing Junkie. 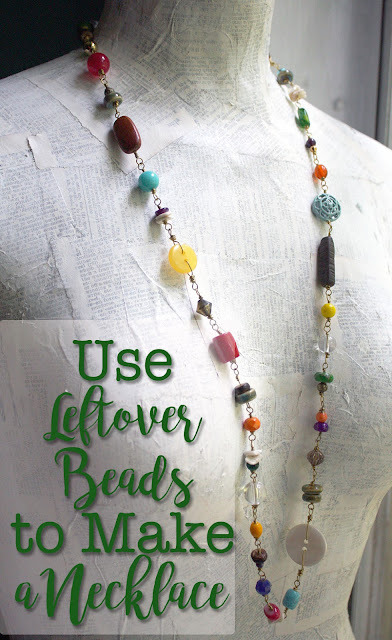 Lastly, I was pleasantly surprised last week to find that my White Trash JUNK necklace was featured in another treasury. This one is entitled "One of those days" and is just lovely! Now to scoop up another spoonful or two of the Bead Soup! Happy birthday to MawMaw! I know you cherish how lucky you are to still have your grandmother. 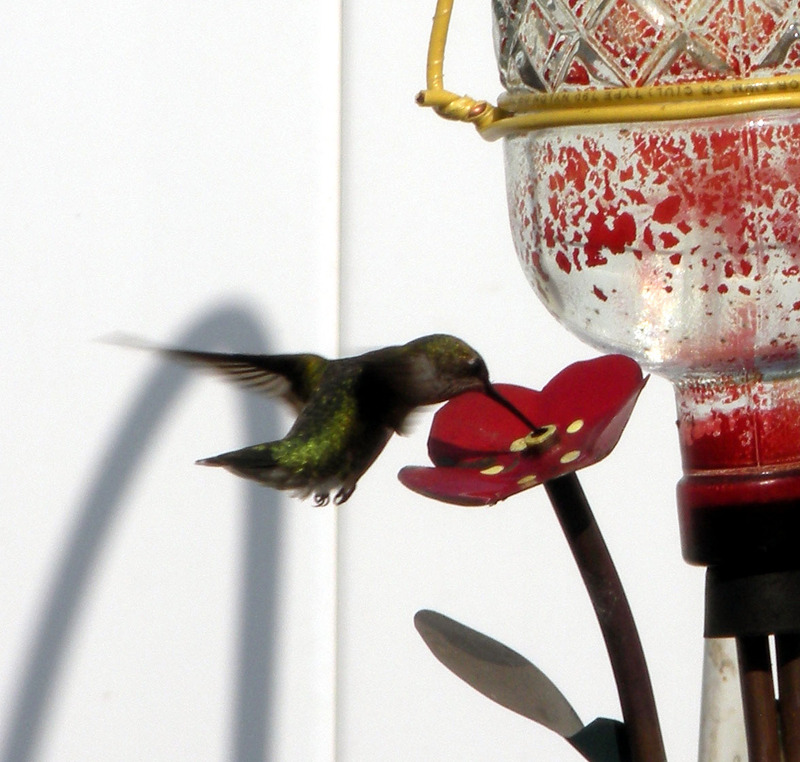 I love the hummingbird pictures. The visual of T and the lizards...sounds hilarious! I'll try to remember to tell her you said so. As far as cherishing her; I do, I don't have much else left. . . I was so glad those pictures came out the way they did. T was cracking me up with all the lizards. She's too crazy! Great Hummingbird pics. They are o hard to photograph. What camera are you using? Lovely photos of the birds...I have never seen one live...so always great to see photos of them. Congrats on the treasury....and yes, it's a little hard to get back to the normal rhthymn again...I still have SO many blogs to get through...! I'm so glad you like the pictures. 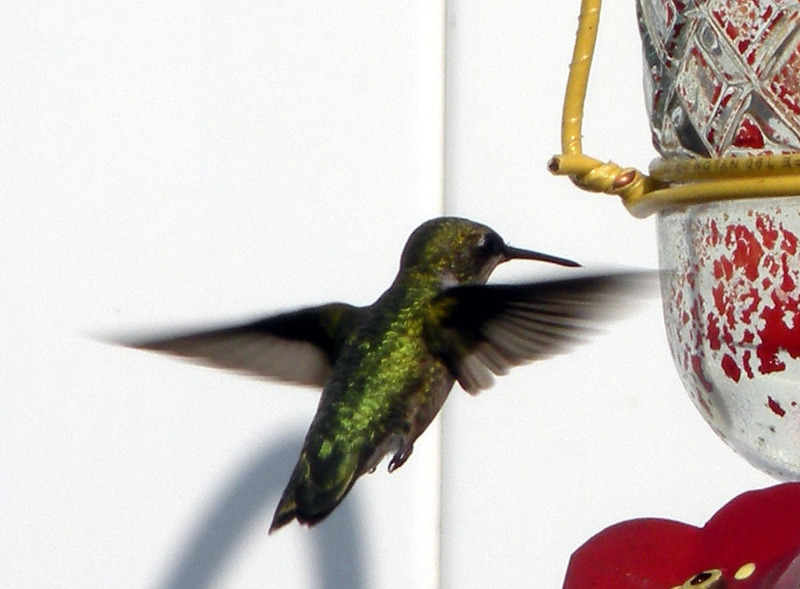 I was blessed to have been over there while they are migrating through the area. I considered taking some video too, but they're SO FAST that I don't think my video would have been worth much. Today I'm going to try to open some tabs that aren't related to the soup. . .we'll see how that works out for me! Best of luck to you on getting through it! Happy Birthday to your Grandma!!!! I need to get better about meal planning. I say I am, and than I do great for like five days, then it all falls apart and we just eat whatever. This is not a good plan since my older kids are in soccer and I'm back to working my part time job outside the home! I have to plan meals or I don't know what to shop for. For the longest time I was just going to the grocery store every day to buy what we needed for that day's meals. But, that just wasn't smart. My meals often roll over (because I decided not to make something on the plan) to the next week, but I always feel better waking up knowing that that portion of my day has already been decided! Best wishes on yours working out for you. I'd offer some suggestions, but it works differently for everyone. Check out the link of meal plan mondays as those ladies really usually have their systems down pat! Happy Birthday to your Gramma! The photos of the hummingbirds are fantastic! They are amazing! I would have loved to see a pic of your niece with the stroller and box o'lizards! It is taking all my effort to get back in the swing of things after BSBP, I feel like I ran out of words too! I still have a few blogs to visit! Hope, enjoy your meals this week, they sound yummy!